Town in the province of Brescia, located next to the Valle Sabbia, Gavardo is at just 9km from Lake Garda and is a renowned wool production center. The centre developed mainly in the valley, closed towards South between the river Chiese and the slopes of the mountains Budellone and San Martino. The name has a Celtic origin and means "river". In its territory ancient Neolithic settlements are evidenced by documents, while in the Middle Ages it was an important commercial and pilgrimage centre under the control of Abbey of Leno at first, then ceded to the bishops of Brescia. In 1235 the district was destroyed by the troops of Ezzelino da Romano. 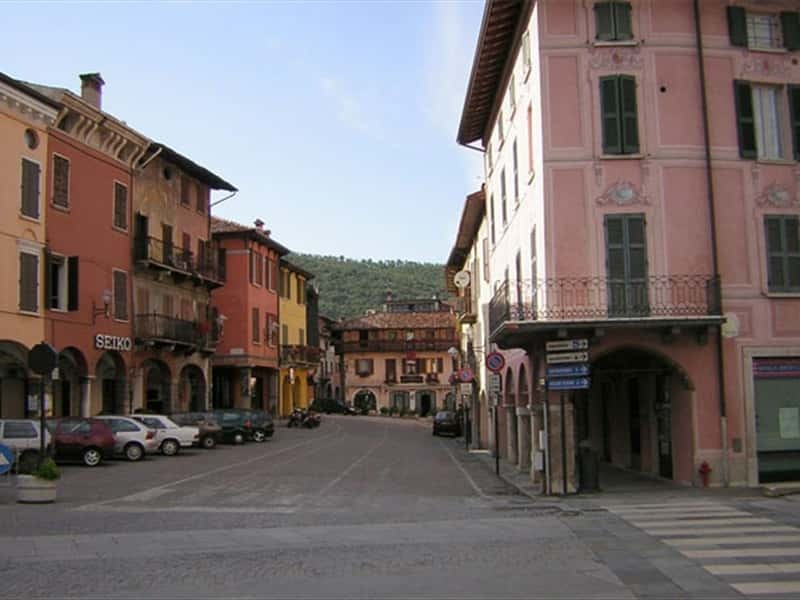 At the time of Venetian rule, the town received the honor of becoming the main centre of "quadra", one of the counties in which the Bresciano territory was divided. Gavardo is most famous for the Museum, which preserves a large number of ancient archaeological finds of the whole Valtenese area, the Riviera of Brescia and a large part of Lake Garda. Among the religious monuments worth of mention, not to miss: the Church of San Rocco, in Gothic style with a nave and an interesting fresco of the XV century, and the Parish Church, that dates from the XVI century, which preserves a statue of the "Pietà" of the sculptor Cesare Procaccini. This town web page has been visited 26,720 times.